SHREVEPORT, LA (KSLA) - Shreveport police are looking for three people that may have been shot at in last week’s fatal officer-involved shooting. 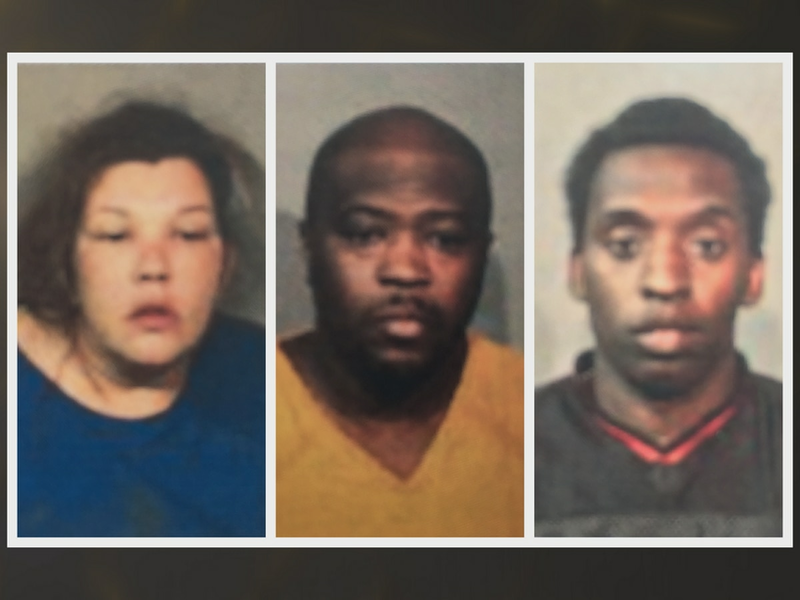 According to an email from Shreveport police Det. Angie Willhite, investigators have information that now they believe three people near or at the Dollarmania parking lot at 3515 Jewella Avenue may have been shot at. 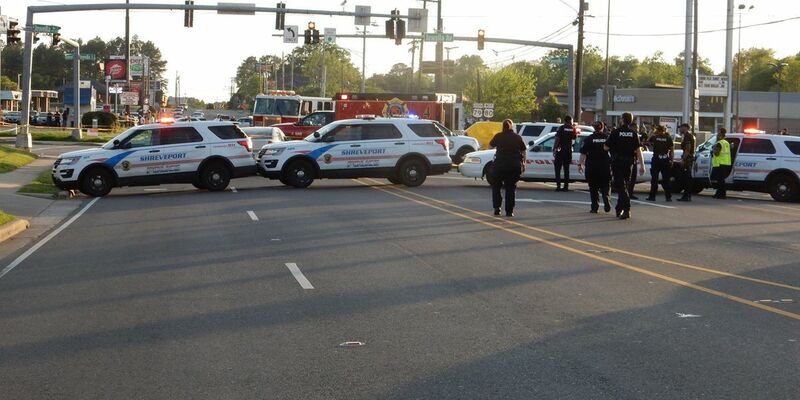 Trivenskey O. Odom, 27, of Shreveport, died at the end of a lengthy chase that began in Blanchard and took law enforcement officers through Shreveport before ending with the deadly encounter at Jewella Avenue at Greenwood Road in Shreveport. Det. Willhite says that Odom shot at the three people during the pursuit. Anyone with any information is urged to call investigators at (318) 673-6955 Monday through Friday 8 a.m. until 5 p.m. and at (318) 673-7122 after hours and on weekends.